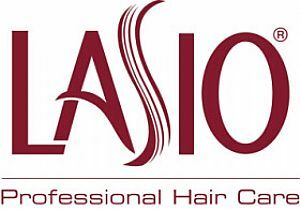 Best Hair Salon In Chicago, Make an appointment!Professional Product - Best Hair Salon In Chicago, Make an appointment! At our salon we require that our professional product be held to the highest of standards, just like our talented team members. These are the professional products that we trust and love. Peter Coppola’s keratin treatment is the newest advancement in hair smoothing. 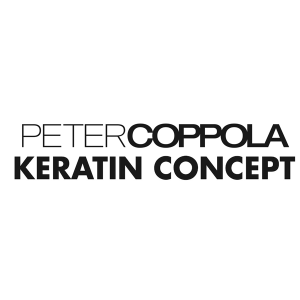 Peter Coppola’s chemical-free Keratin Concept Collection, includes a proprietary formula that combines ceramides, which provide anti-aging benefits, with the hair smoothing properties of keratin.